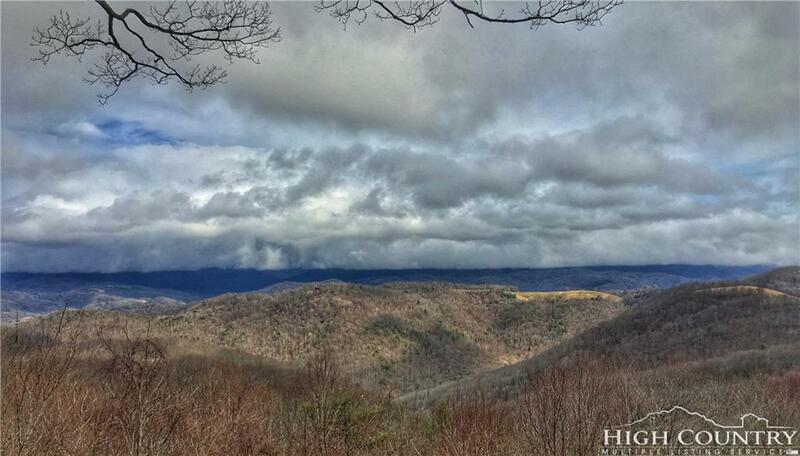 BUILDABLE 20.11 acres located on Beech Mountain with LONG RANGE VIEWS!!! This property is a MUST SEE if you are wanting privacy & seclusion but also want to be on Beech Mountain! 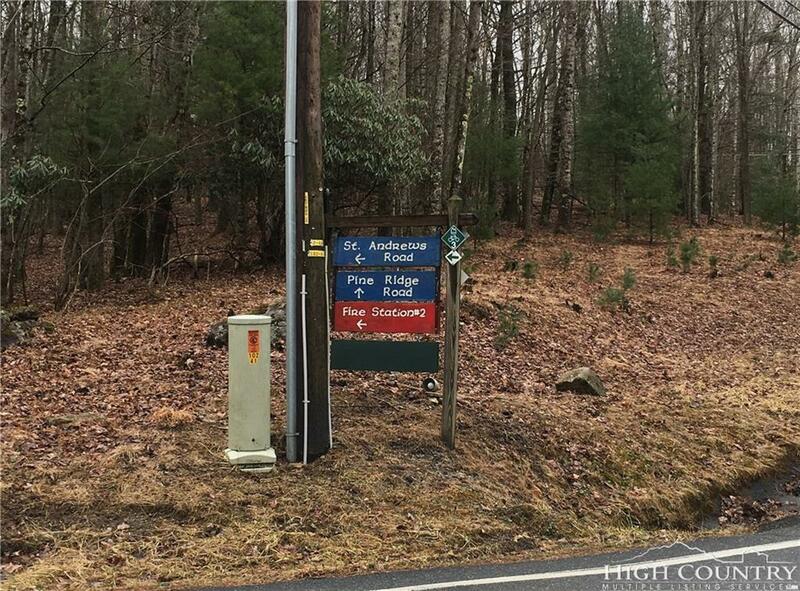 Most of the property is outside the town limits but a small portion is located within the city limits which means that you benefit from all the town has to offer! 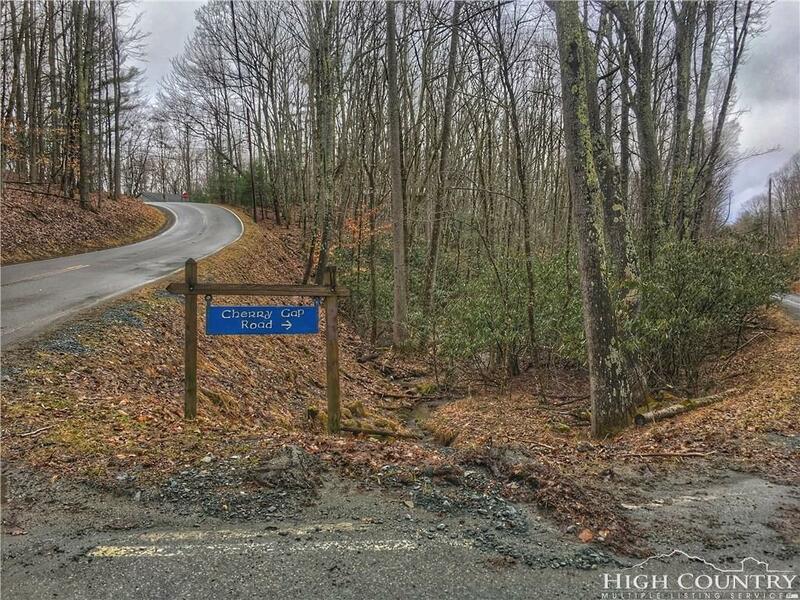 Available to you would be gravel road maintenance, garbage pickup, police & fire and don't forget the Beech Mountain Club Membership which can be added to the property. Use your imagination and build a private estate where you can make your own ATV trails, hike & hunt. Additional acreage available 97.76 acres for $699K. 73.87 acres for $399,000 or 43.08 acres for $399.000. Listing provided courtesy of Cindy Giarrusso of Blue Ridge Realty & Inv. - Banner Elk.